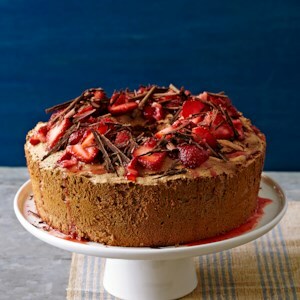 Find healthy, delicious low-calorie cake recipes, from the food and nutrition experts at EatingWell. 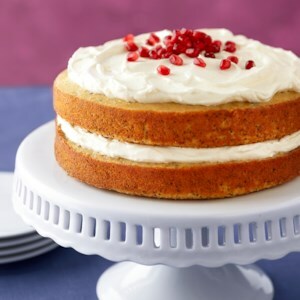 This light, lemon-poppy seed cake is filled and topped with a lemony blend of Greek yogurt and whipped topping and sprinkled with crisp pomegranate seeds. 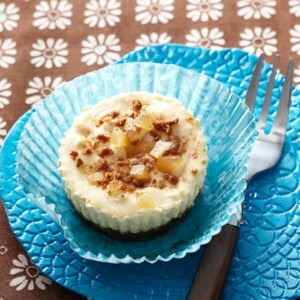 Topped with crystallized ginger, these mini pineapple-flavored cheesecakes are to die for. They're made with a blend of Greek yogurt and reduced-fat cream cheese and have a crunchy, gingersnap cookie crust. 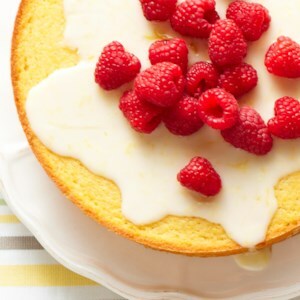 Topped with fresh raspberries and lemon zest, this cake is a beautiful dessert you'll be proud to serve at special meals. 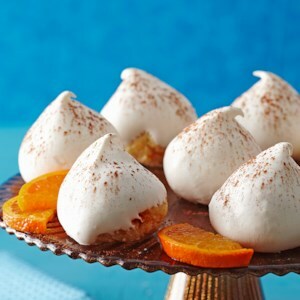 These festive and sophisticated snowball dessert treats--somewhat similar to cake pops in texture--are made with a blend of angel food cake, reduced-fat cream cheese and yogurt. 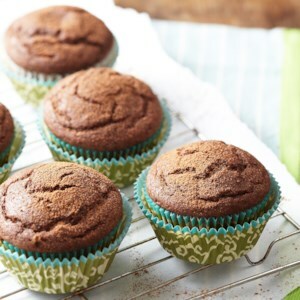 They're frosted with creamy dessert topping and a dusting of cocoa powder and will be a great addition to your holiday dessert table. 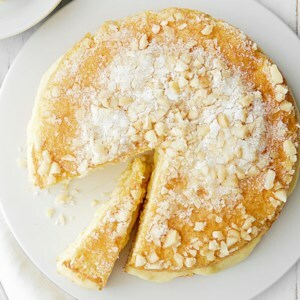 Impress your guests with this delicious macadamia-crusted cake that's filled with white chocolate pudding. They don't need to know how simple it is to make! 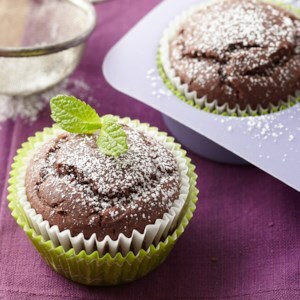 Using a light, sweet cocoa sprinkle in place of frosting adds flavor and moistness to this carb-trimmed cupcake recipe, yet keeps the fat and calories in check. 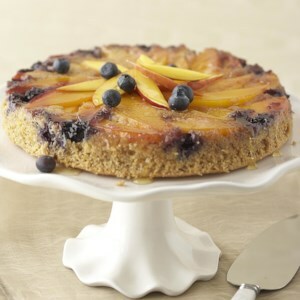 Fresh fruit sweetens an extra-light ginger-and-orange cake made with healthy whole-wheat flour in this pretty dessert recipe. 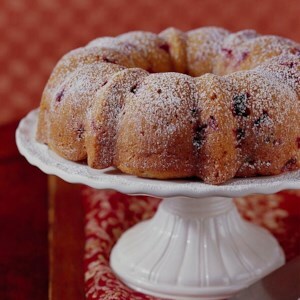 Add cranberries and orange zest to spice up this white cake for a special occasion. 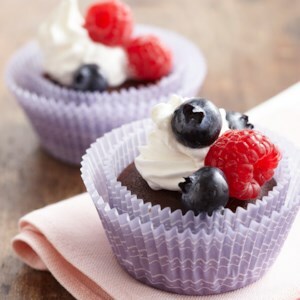 You can even use sugar substitute to lower the sugar in this delicious cake. 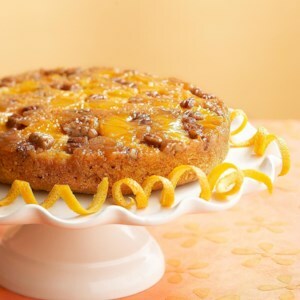 Add some pizzazz to crowd-pleasing carrot cake with sweet, crunchy pecans and orange-citrus. 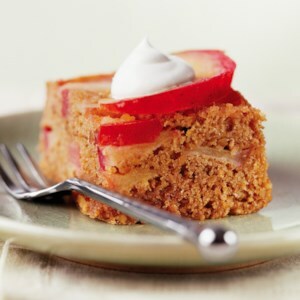 Leaving the peel on the apples adds fiber to this low calorie cake recipe without interfering with the flavor. No ordinary chocolate cake, this family pleaser gets its exquisite flavor from buttermilk and two kinds of ginger. 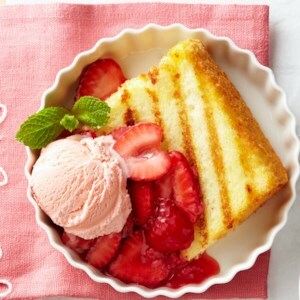 Warm cake topped with perfectly sweet strawberry sauce, what could be better? 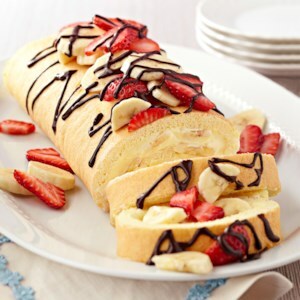 Fresh fruit elevates this scrumptious sponge cake and pudding concoction into a spectacular company dessert. 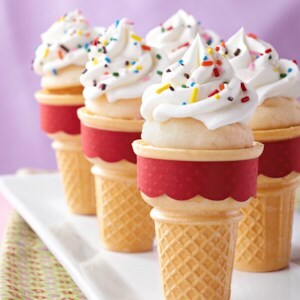 These adorable ice-cream cone cupcakes are perfect for birthday parties and other celebrations. 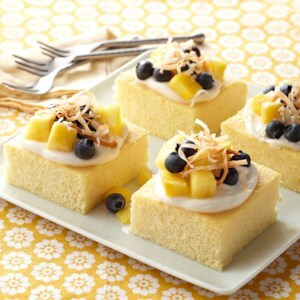 A sweet topping of fruit and cream cheese elevates simple squares of yellow cake. 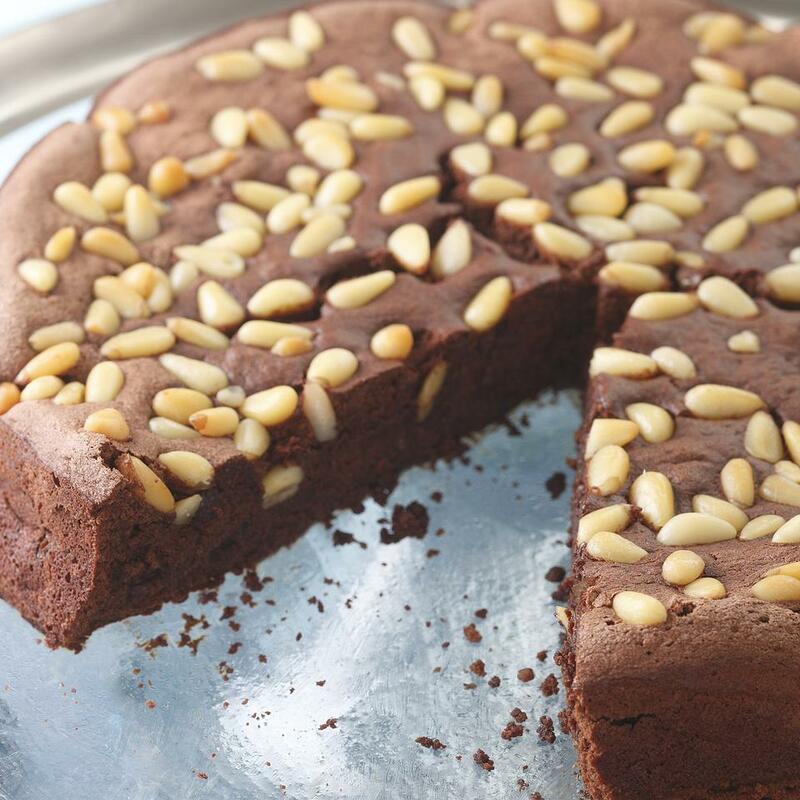 Espresso coffee powder and bittersweet chocolate make this dense cake an extra-rich dessert. 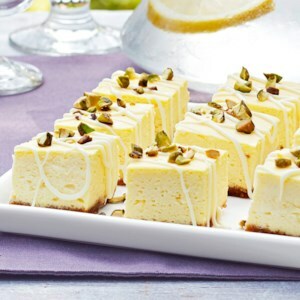 These creamy and lemony cheesecake bites are diabetic-friendly and guilt free! 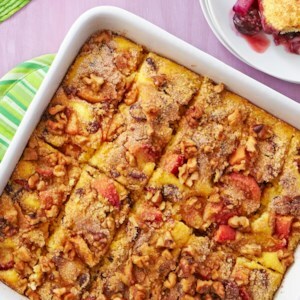 For a twist on the classic coffeecake, try this diabetic-friendly peach and cranberry version. This diabetic-friendly cheesecake could not be easier to make! 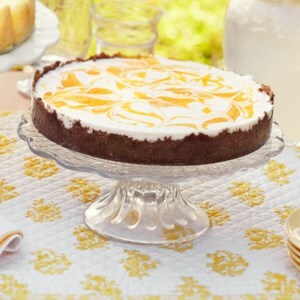 The gingersnap crust and mango puree topping complement each other for a refreshing zing.